Mischief glance from quick predator. 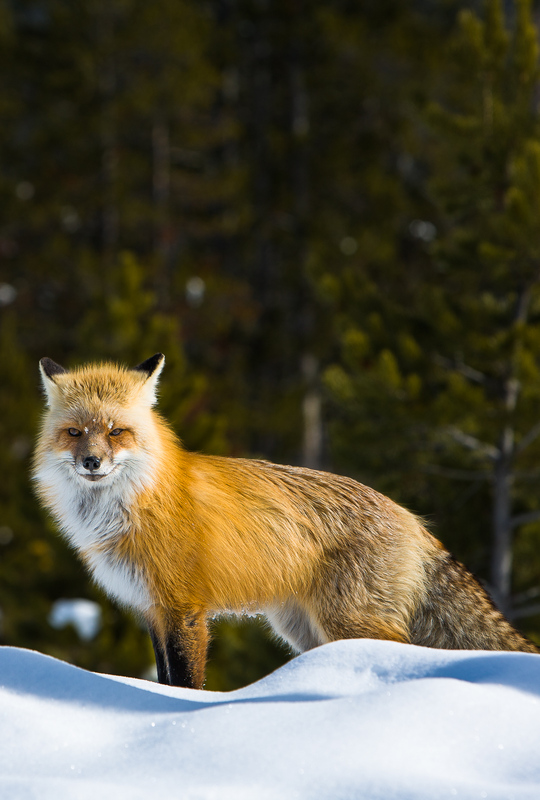 Foxes are found on every continent except Antarctica with the red fox being the most prominent. Photo © copyright by Lance B. Carter.